Material handling equipment is an absolute necessity for modern businesses to stay competitive and increase worker productivity. Purchasing managers and warehouse owners must grapple with the financial complexities of lease agreements, insurance, fluctuating interest rates and more in their decision of whether to purchase or rent material handling equipment. Choosing the best forklift brand for your specific needs is important. 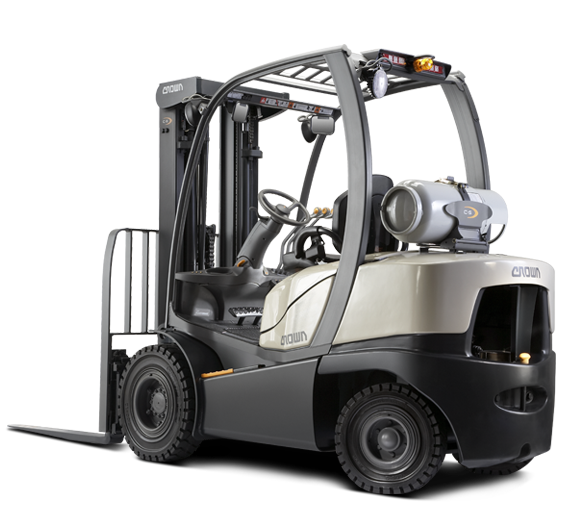 Here are a couple things to know about Toyota vs. Crown forklifts. Remember that the size and weight of a forklift is important. 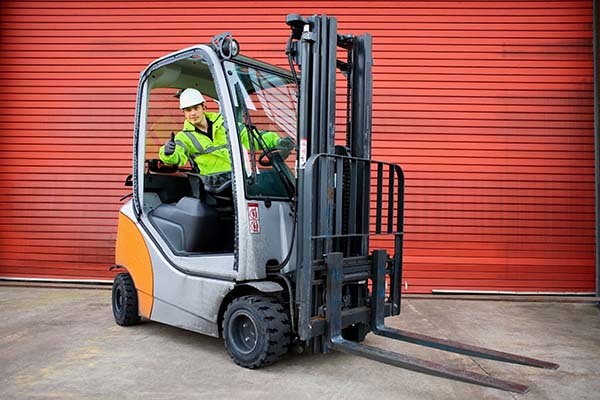 Click for more info on finding the best forklift for any work environment. 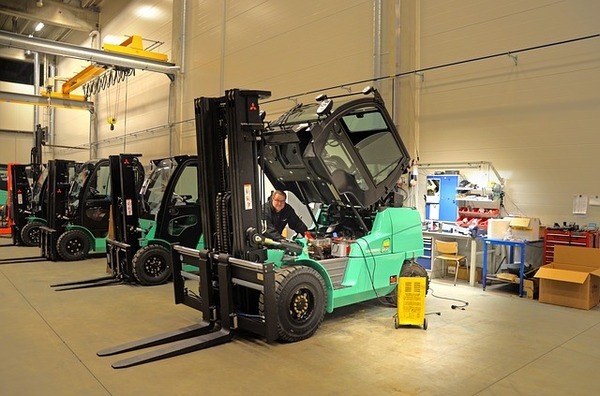 Crown Forklifts guide helps you determine if a forklift by this manufacture will help you get the job done and is exactly what you're looking for. 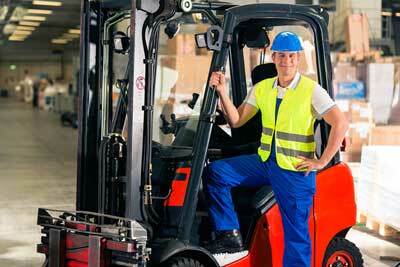 Forklift Safety should be the number one priority for all operators. Learn more about how to provide your workers with tips and safety precautions. 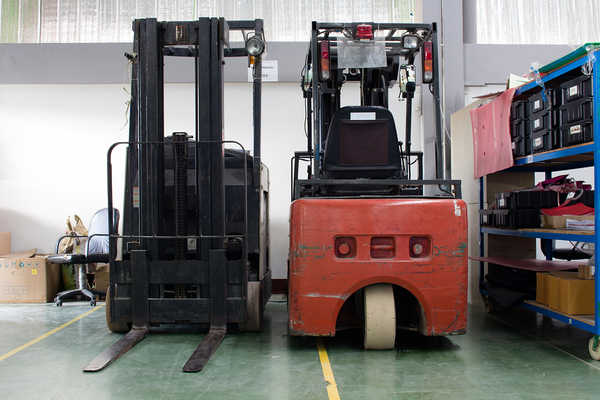 Toyota Forklifts have become an industry standard for almost all warehouses. 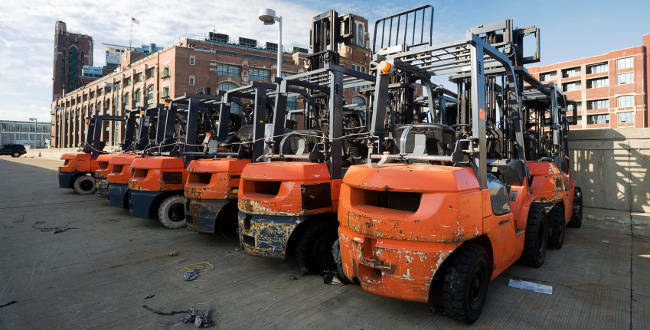 Learn more about quality forklifts with this comprehensive guide. 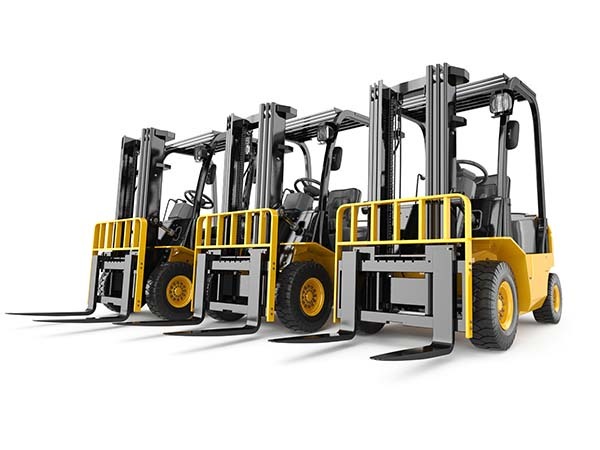 Get the best deal by comparing prices on all types of used forklifts. 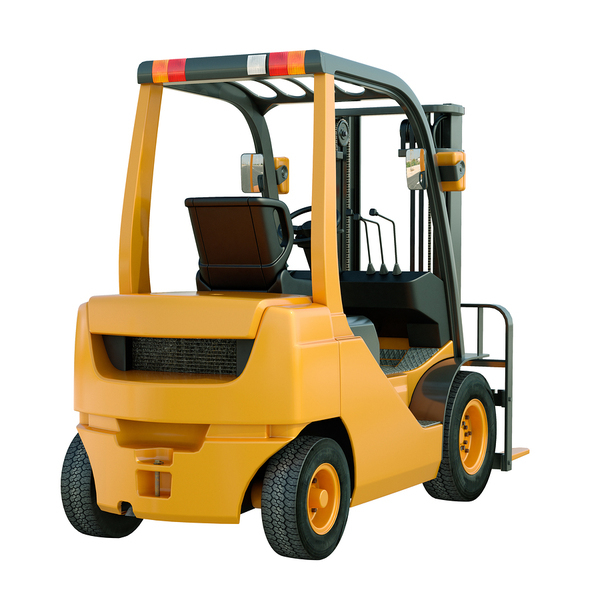 From electric to propane powered, add a lift truck to your warehouse. Looking for the lowest new or used forklift prices? We can help you save time and money by renting or purchasing one of our quality machines.